That’s because we help where help is needed – in our own community of Winchester, and around the world – with unmatched integrity and energy. Where there’s a need, there’s a Lion. Lions are friends, family and neighbors who share a core belief: community is what we make it. The Lions Club of Winchester was chartered in 1968 with the assistance of the Metcalfe Lions. Since its inception, the club has been serving the community of Winchester, Ontario and, in partnership with neighboring Lions Clubs, the Counties of North and South Dundas. From supporting Winchester Memorial Hospital Fundraisers to local Blood Donor Clinics, Winchester Lions Club is here to improve the health of children and adults in our community and around the world. The Winchester Lions club helps out our community with though operation of a Thrift Shop and weekly BINGO as well as distributing Christmas Hampers and many other events in Winchester! Scouts Canada, Winchester Skating Club, North Dundas Minor Hockey, High School Bursaries or the Leo Club! The Winchester Lions club is here for our community and for our youth! Check our Facebook page for Events and Fundraisers; and enjoy our annual Easter Saturday Breakfast or Christmas Cakes. You can also find Hall Rental information on our website. When it comes to meeting challenges, our response is simple: We serve. 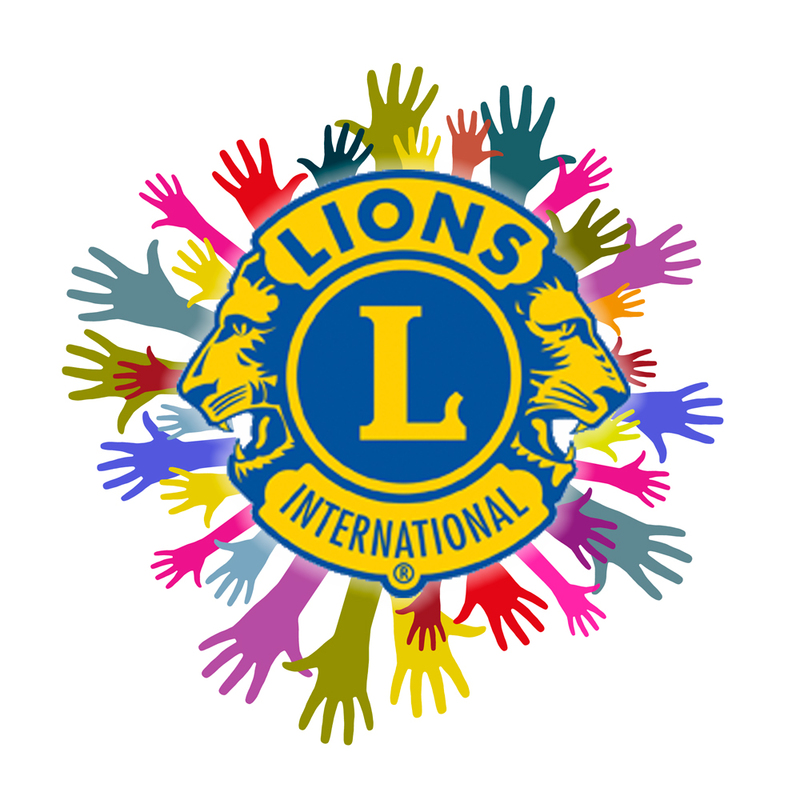 You don’t have to be a member to serve, Winchester Lions Club is always looking for “Friends of the Lions” to help with our community projects and to help-out in the Winchester Arena Booth or our Thrift Shop – Contact Us For More Info. Join us in making a difference! You’ll join a local group of service-minded men and women who volunteer to support your community every day. You’ll also become a member of Lions Clubs International – a respected international organization, a leader in your local community, and a friend to people in need. Meetings are held September through June, on the first and third Wednesday of each Month, at 7pm – at the Winchester Lions Hall, 515 Albert Street. Lions Clubs International offers a volunteer opportunity that fits your lifestyle. Whether you are looking to lend a helping hand or pursue a leadership role, Lions has an option for you. Being a Lion allows you to help change lives, and you can commit as much time as you wish and as your schedule allows. So, Lions clubs are for women too? A club’s time commitment depends mainly on the service activities they undertake. 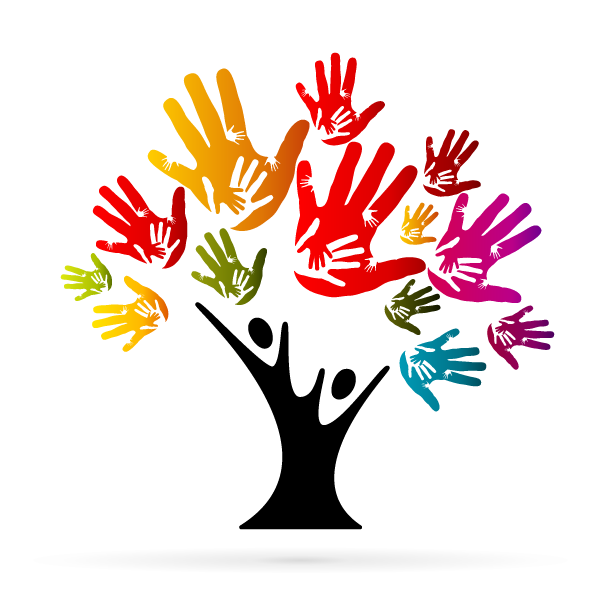 We meet twice a month to plan projects, provide community service and conduct club business but we also understand if you can only volunteer on an occasional basis. We are happy with any time you can spend with us! Our priorities are Family first, Work second and then Lions and we respect your application of these priorities when deciding which of our activities you can come out for and each Lion contributes what they can. Lions help, where help is needed—in our own communities and around the world. Our annual fees are modest (below $35 on average) and even less if you are eligible for a family pricing scheme. Additionally during most meetings we have a hot meal for $13 a plate.